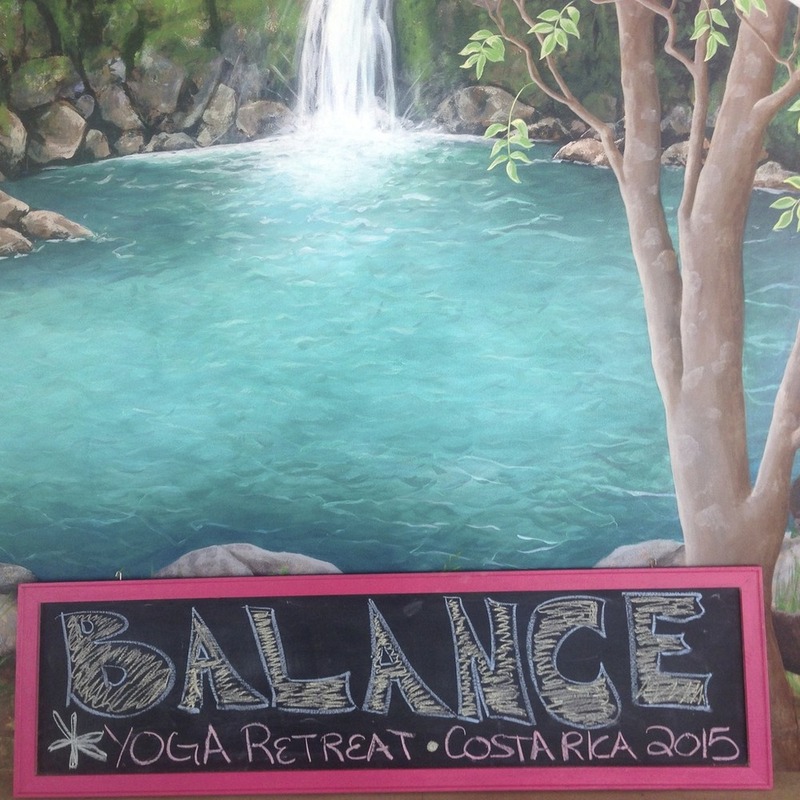 Back from Costa Rica, and thrilled to have co-hosted my first yoga retreat along with two incredible instructors Jolene Wright and Joanne Leblanc. 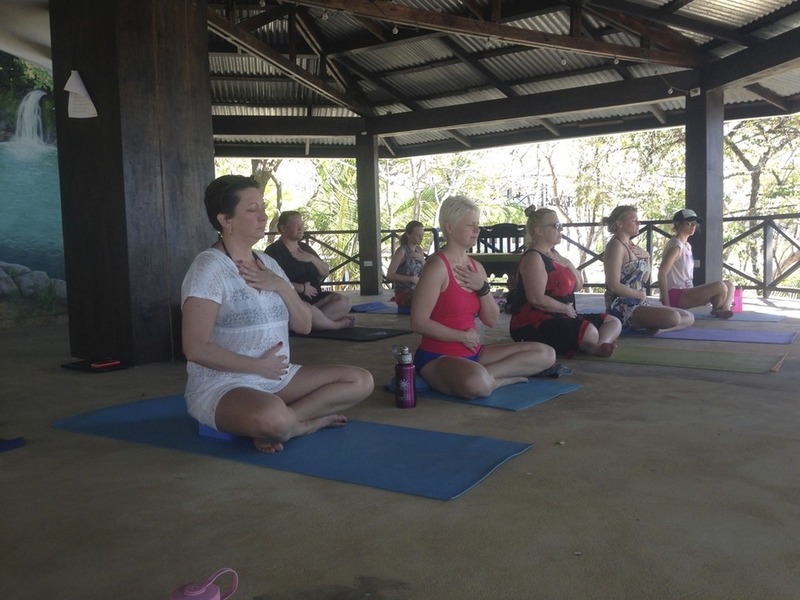 BALANCE Yoga Retreat was an amazing week, where we were joined by 9 women from all over the United States and Canada at Hotel Sugar Beach in Guanacaste. The group was wonderful, and I am so grateful to have shared our energies and this experience together. Sugar Beach Resort was the perfect setting for this week. The yoga shala sat only meters from the beach. Each day we enjoyed yoga from this spot, where each moment could hear the crash of the waves. It overlooked the ocean, and had a beautiful view of the sunset. The beach was secluded, and we often encountered beautiful Costa Rican wild life on the grounds. Many days you would walk past an iguana sun bathing, perhaps a family of howler monkeys would be above your cottage, or you would get a visit from a Magpie during breakfast. The atmosphere was amazing, with a constant breeze running through each yoga class, a pool to cool off in, and a restaurant with a panoramic view. The resort provided the most spectacular variety of fresh and local food for dining. They were attentive and accommodating, making the experience so relaxing and enjoyable. I can't wait to return. Thank you to our attendees! As I told them, you can never forget your first group. It sets the tone for what is to come. And I'm excited to say you will be seeing more of BALANCE Yoga Retreat. If you weren't able to attend, maybe you can make it next year. More details to come in May!!!! Bliss & Love to you all! Be brave, take risks, nothing can substitute experience. Go to Facebook & "LIKE" BALANCE Yoga Retreat & Bad Ash to find out more about our upcoming events or e-mail me at badash@badashvoice.com.